Often regarded as one of the world’s best coffee, Hawaiian Kona is unusually high demand with minimal availability coffee leading to the extremely high-pricing. 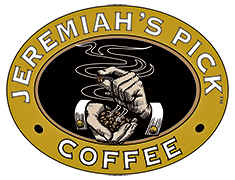 Fortunately, we’ve designed a blend to offer the same characteristic, quality, and taste of full Kona coffee at an affordable price. 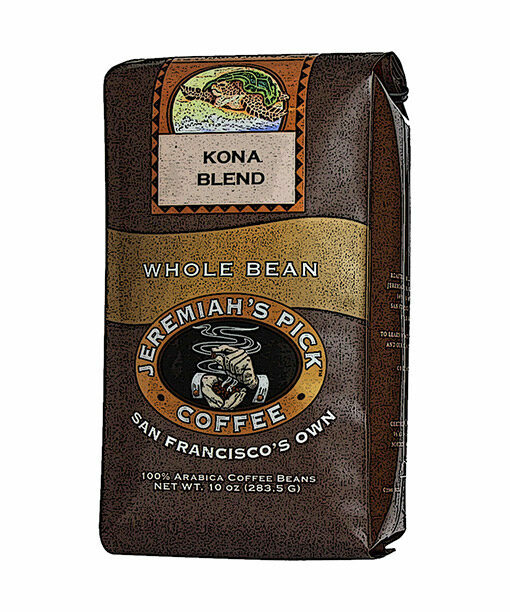 Containing at least 10% of pure Kona beans, our blend marries premium select Arabica beans to provide drinkers with the sweet and mellow cup that has nutty, floral, and hint of fruity notes. Have a cup and escape to the islands of our 50th state, Hawaii.